One easy statement “Have a professional install your fence” This will save you time, money and trouble. We work in cities on both sides of the state line around the Kansas City metro area. View our full list of cities by clicking below. Receive a professional, no obligation quote on your commercial or residential fence project. Contact Us Today! 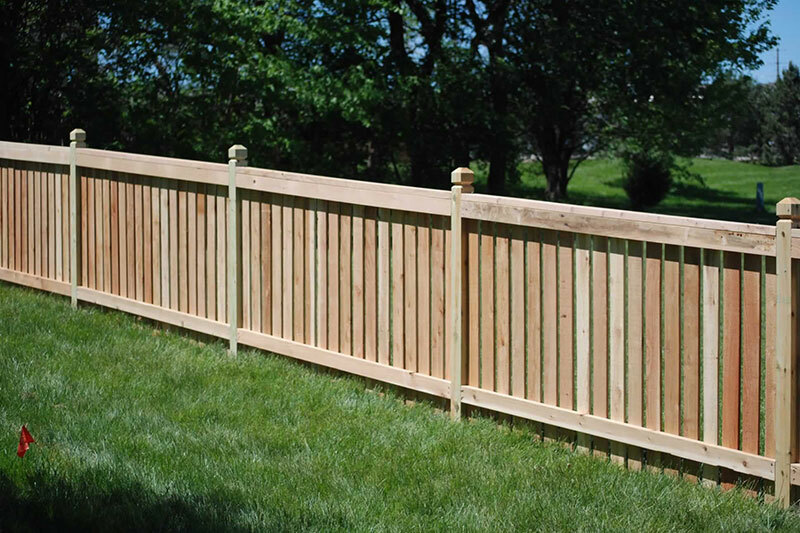 With almost 20 years of service, Challenger Fence Company is Kansas City's finest residential and commercial fence builder. 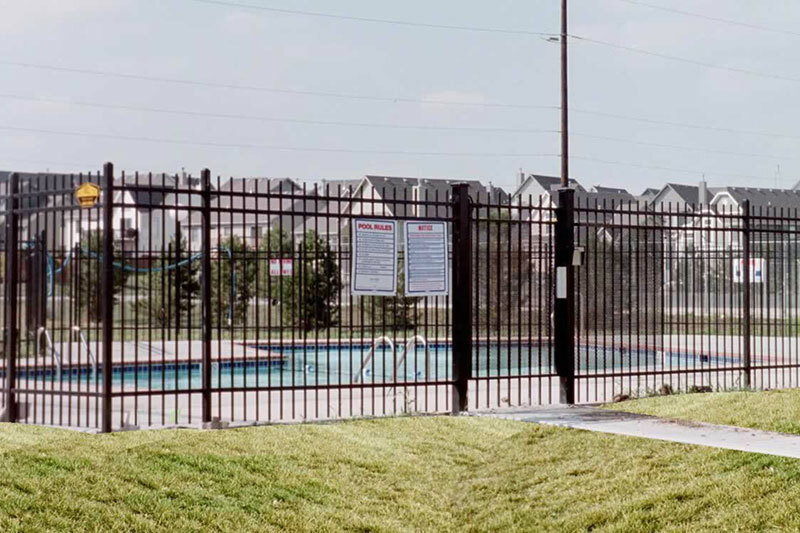 Challenger offers an unlimited number of fencing options: cedar, chain link, aluminum, PVC, ornamental iron, steel, custom built fences, custom built gates, gate controllers, and security systems. Challenger Fence Co., Inc. offers a one year workmanship warranty on all of the fences that we install. Our manufactures and suppliers will also warrant the products we use. Lifetime manufacturers’ warranties are available on some PVC vinyl and ornamental aluminum products while other products carry a 10 and 20 year warranty. The material warranty on a cedar fence is 3 years. Please call us for information on the fence products that you are considering. Yes, we offer a free no obligation estimate, please give us a call at 913-432-3535. Yes, we offer a discount to our Military customers but we do ask that you request the discount at the time of requesting your estimate. Yes, our warranties are 1 year labor and 3 year on materials on all new fences. Additional manufacturer warranties are offered depending on the product purchased. Will I need to get a survey of my property? A survey would only be needed if we can't find your property pins which helps us determine your property lines. Will I need to get a permit? Some city's do require a permit before installation and in most cases we will apply and pay for that permit. Do you install residential fences? Yes, We have been installing residential fences for 25 years and also we install commercial fences. No down payment is required, but we ask for the balance to be paid upon completion of the fence. 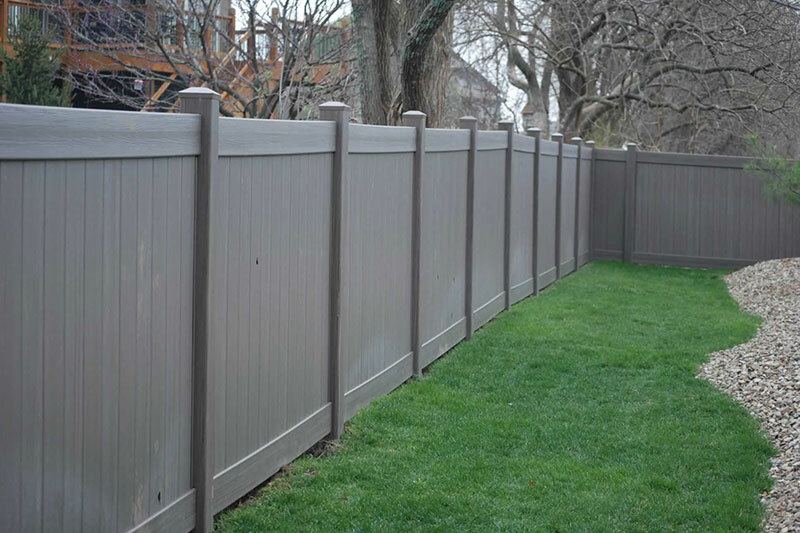 Do you stain wood fences? No we do not stain fences anymore, but we can refer you to a company that can get you a quote for that.